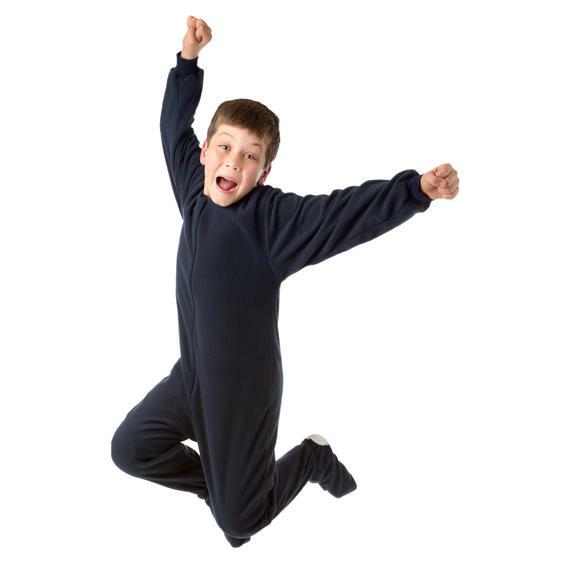 You’ll love this fresh navy blue jersey knit footy PJ from Big Feet Pajamas. 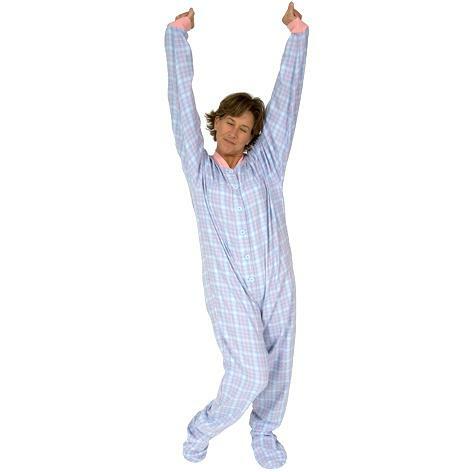 Made from the softest 100% cotton fabric, these pajamas offer the utmost in style and comfort. Settle into cozy nights in this old fashioned footy PJ. Big Feet jersey knit is like jumping into your favorite t-shirt. Snap front with banded cuffs and collar plus a drop seat. Refer to the size chart to determine which size is best for you. Like this style? 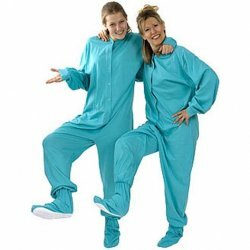 Check out matching footies in red, aqua, grey, pink, ivory and purple.